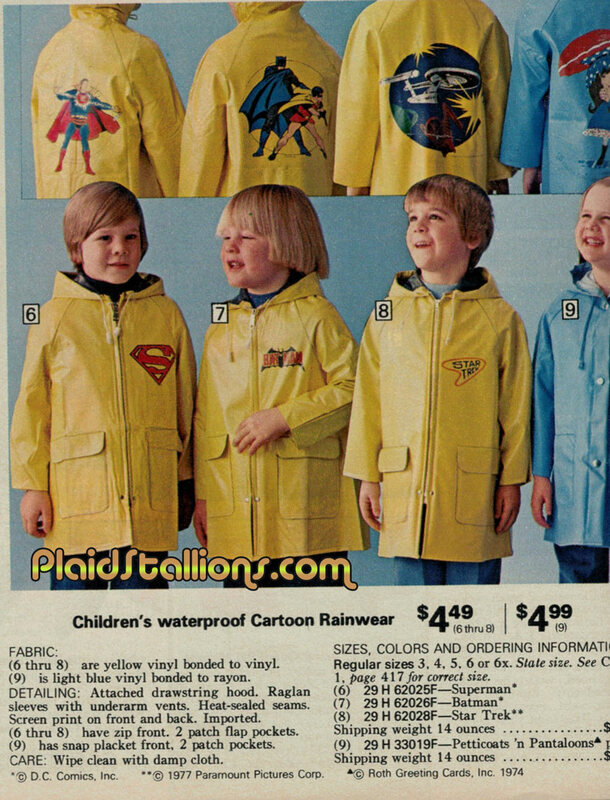 Holly rain jackets, Batman, I had that Batman and Robin rain jacket as a toddler! No, of course, I didn't save it. I also had an umbrella with a gun/pistol on the grip. I bet that would go over well today. Dad Squad 2: The Daddening!